Landscape & Design Services. Tree Care & Management. Throughout Orrville and NE Ohio. Welcome to E. F. Pouly Company! 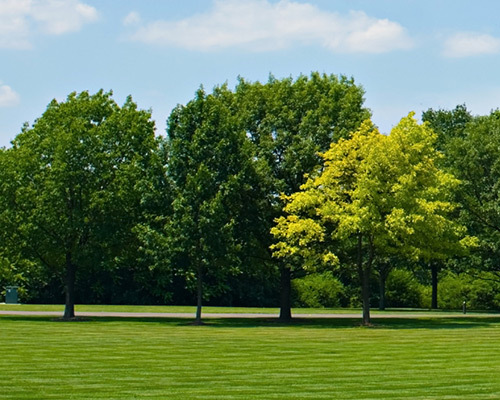 For 60 years, we have served the landscaping, tree care, & horticultural needs of homeowners and businesses thoughout Wayne, Holmes, Summit and Stark Counties. We’ve worked hard to build and maintain our reputation for honesty, integrity, and innovative techniques to offer our clients. 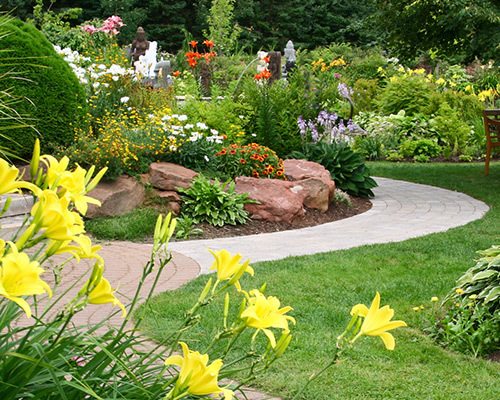 We are truly a full-service landscape management company. Landscape design. Landscape installation. Grounds maintenance. From start to finish and beyond, our professionals stand ready to serve all of your landscaping needs. We can help you embrace the growing trend of enjoying more “life” outdoors, whether it’s your home’s backyard or patio living space or an outdoor common area for employees to be inspired, to relax, or simply recharge. Whether lining a neighborhood street or parkway path, covering a mountainside, or standing tall in a backyard, trees are simply beautiful. Beyond the aesthetic value, they purify our air, act as a sound barrier, and produce the oxygen that we all need. But even more practical, the shade they cast on a warm summer day may be most refreshing to the senses. E.F. Pouly Company is your full service solution for your needs well beyond landscaping and tree care. 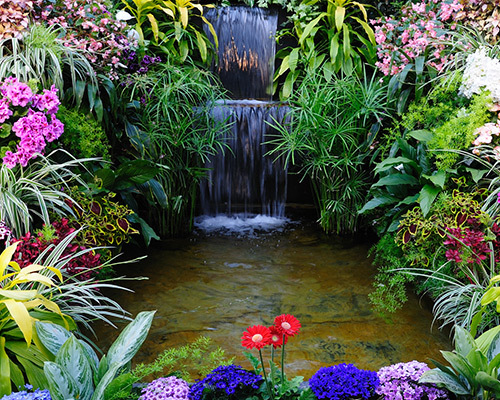 We can professionally transform your outdoor space from beautiful to awe inspiring by developing the terrain’s natural features as well as adding new!